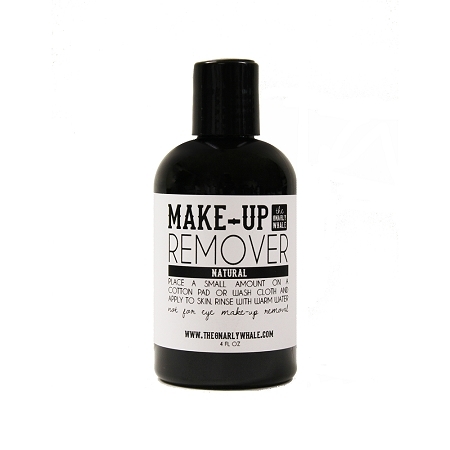 Wipe the day away with our moisturizing Make-Up Remover! Our Make-Up Remover is packed with multiple oils filled with healthy fats that aid in moisturizing the skin while breaking up water-resistant substances. 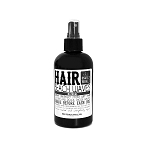 Made for those who want to use minimal ingredients for going au-natural with a no-scrub formula. It’s gentle enough to use once a day or even multiple times a day if you’re switching from that casual day look to that glamorous evening look. Place a small amount on a cotton pad or wash cloth and apply to skin. Rinse with warm water and pat dry. For those with sensitive eyes, we do not recommend this for eye make-up removal.